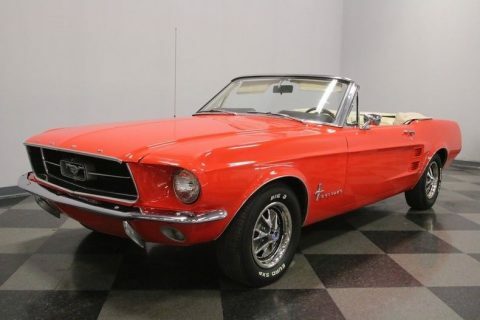 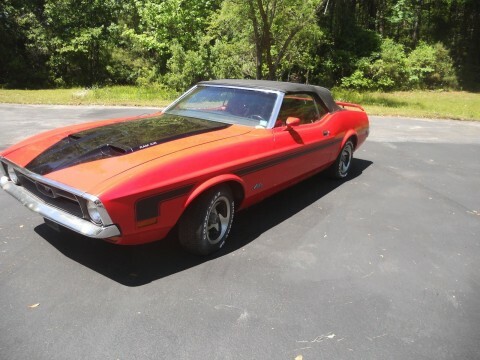 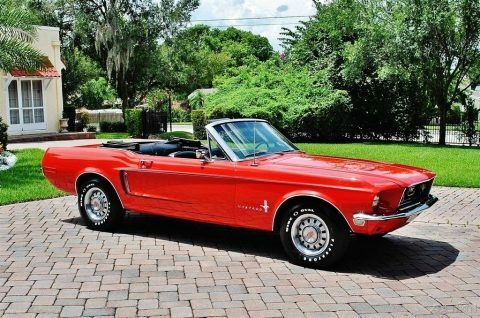 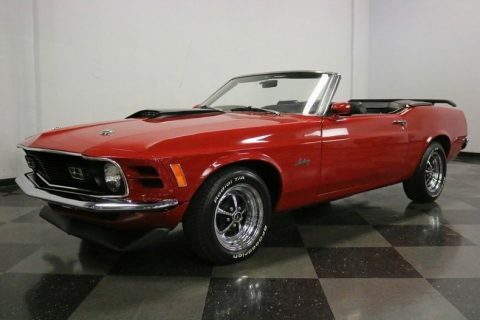 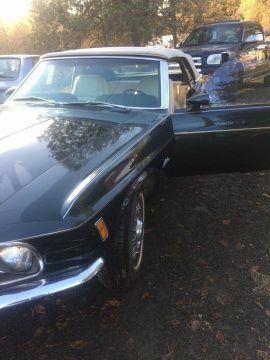 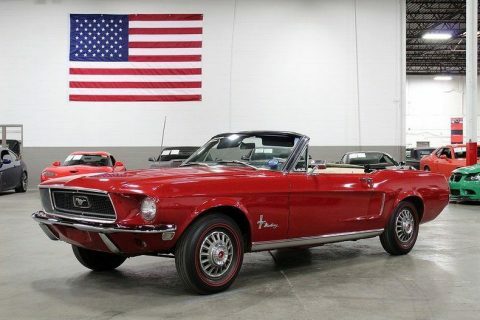 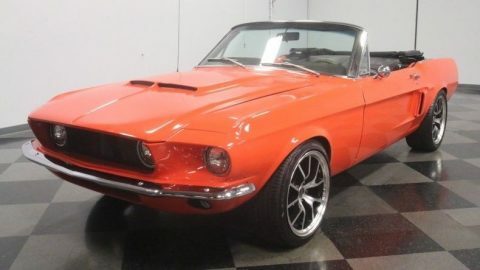 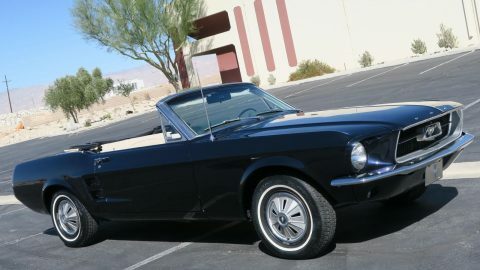 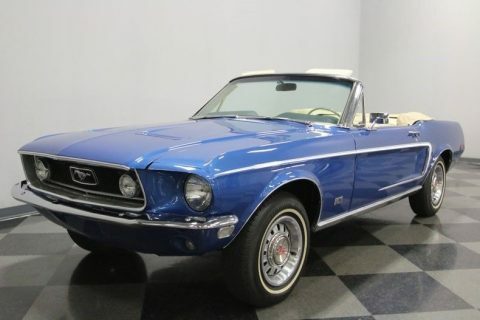 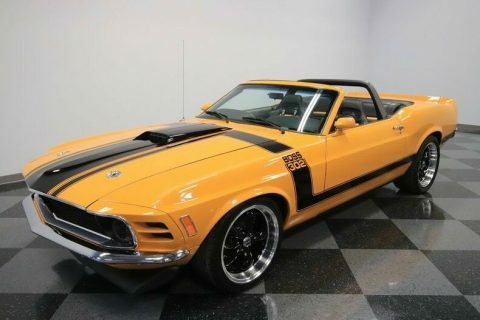 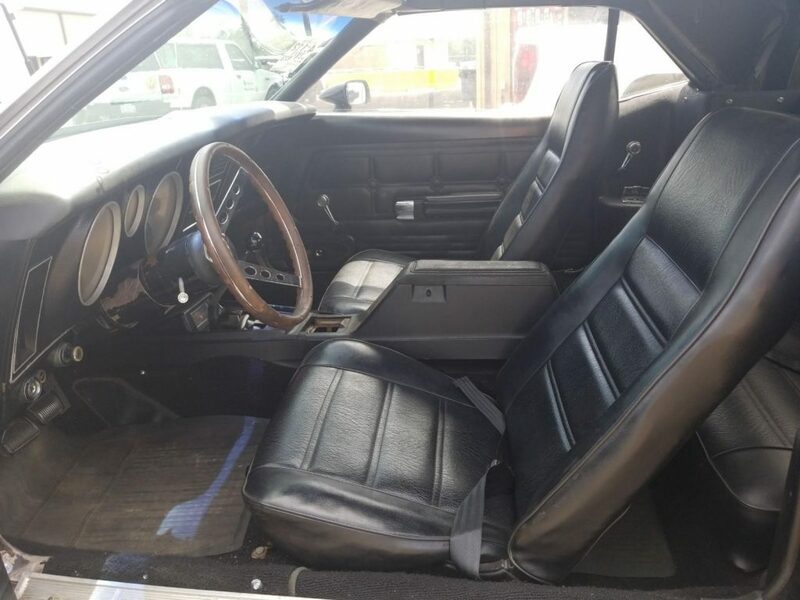 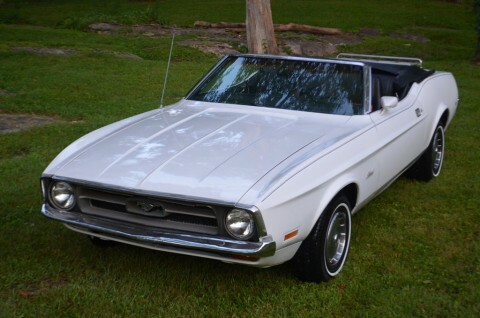 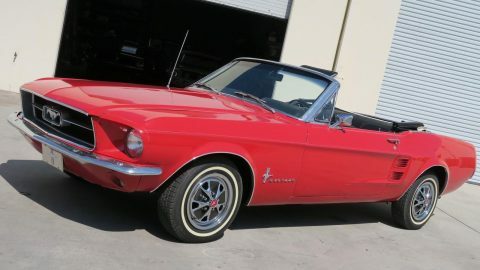 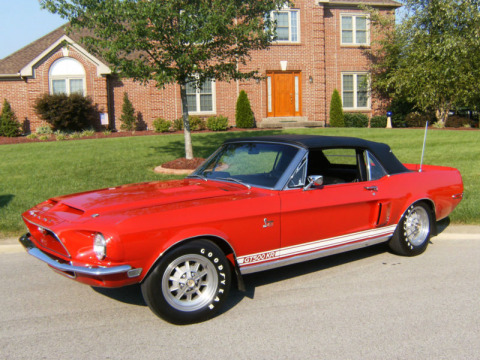 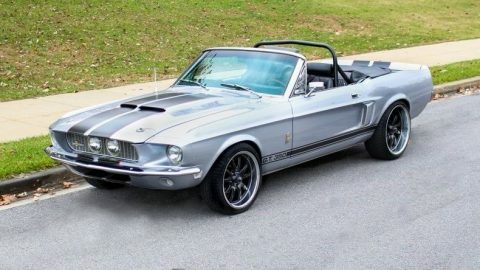 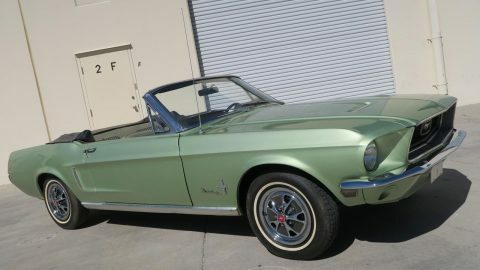 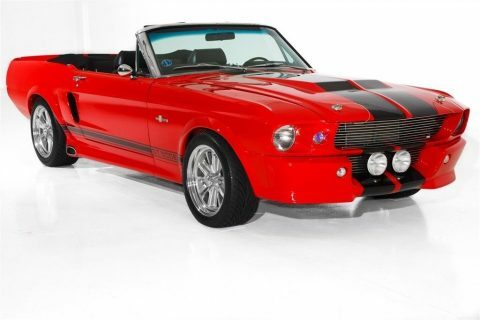 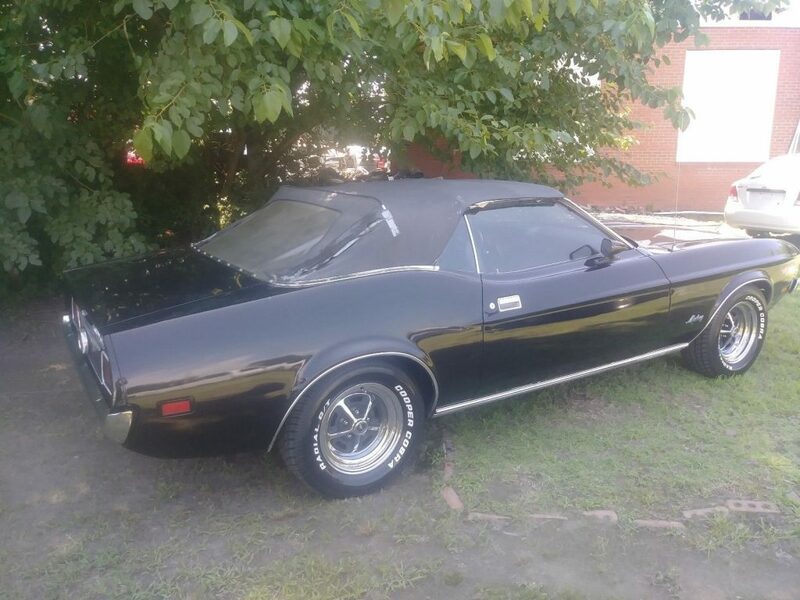 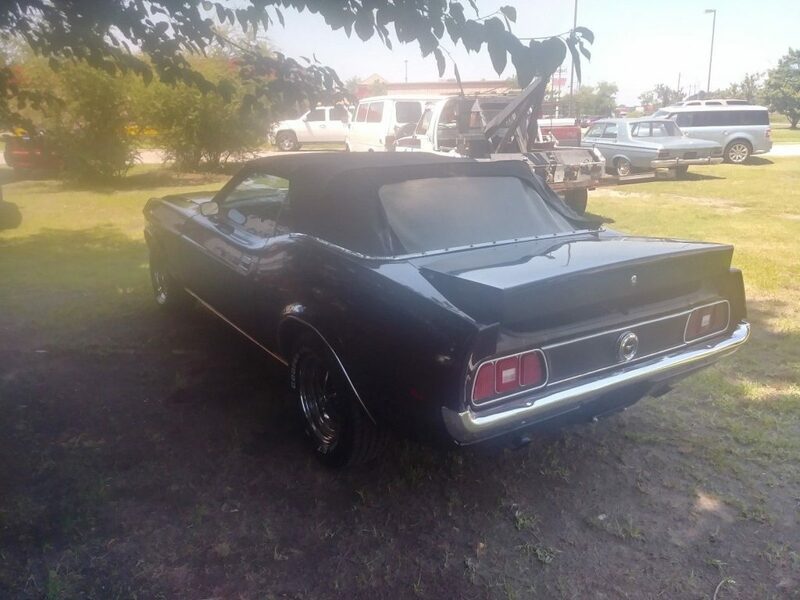 1971 FORD MUSTANG CONVERTIBLE 302 ENGINE 4 SPEED TRANSMISSION..RUN GOOD, TRANSMISSION CHANGES GEAR LIKE IT SHOULD.. 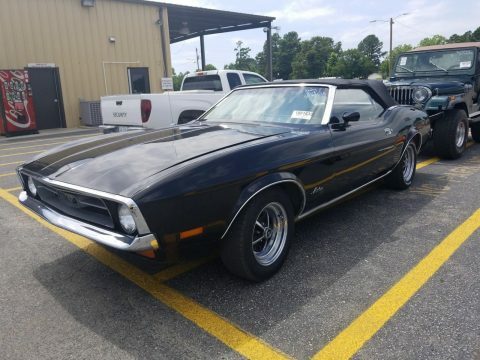 NEEDS A NEW CONVERTIBLE TOP AC CARS EVER THING IS ON IT EVEN THE FAN BELT. 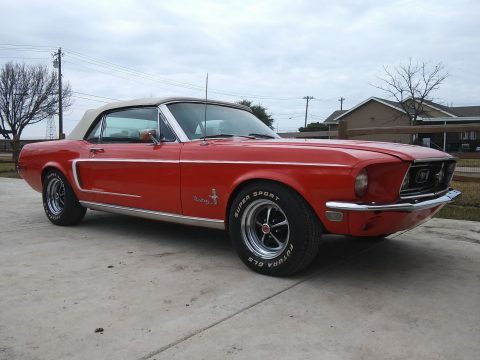 JUST PUT 4 BRAND NEW COOPER 2157014 WHITE LETTER TIRES ON IT.